Wikipedia is an online encyclopedia. It is one of the top 10 most visited sites on the Internet with over 500 million visitors every month. It is the most used encyclopedia in the world. There are currently over 5 million English language pages with a huge breath of topics. Additionally there are millions of other articles in other languages. It is a huge resource. 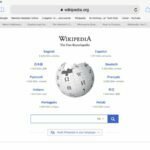 Best of all, Wikipedia is free to use and can be used without logging in. Wikipedia is owned by the non-profit Wikimedia Foundation who funds Wikipedia mostly through donations. You will not find commercial ads on Wikipedia. Wikipedia articles are written by volunteers. 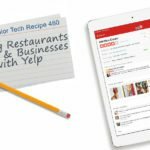 Anyone can create or edit articles. Articles are constantly created, edited and reviewed by hundreds of thousands of contributors. A specific advantage of this community of contribution is that you can find articles about recent news events within hours or sometimes minutes of the occurrence. 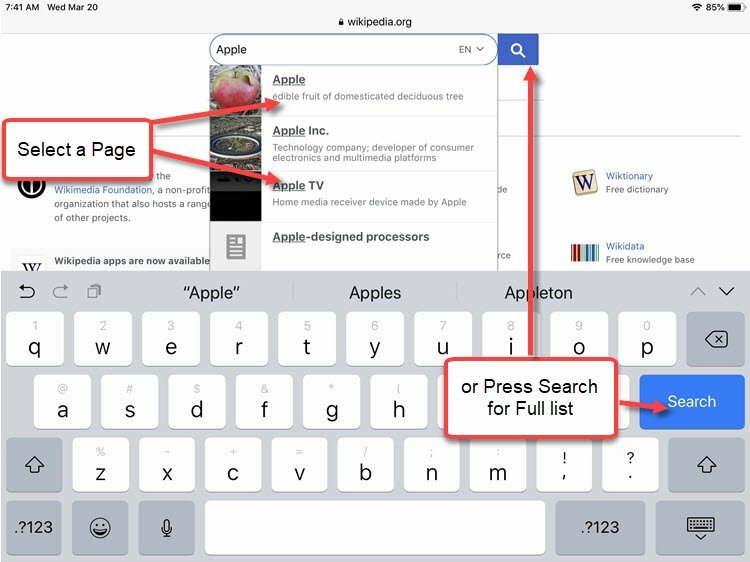 iPhone and iPad users who ask Siri questions about celebrities, politicians or thousands of other topics already use Wikipedia information as it is a source of much of Siri’s knowledge. You can find a link to Wikipedia at the bottom of many of Siri’s information displays. Although Wikipedia can be criticized for inaccuracy, the openness and transparency is part of what makes it work. There have been academic studies where Wikipedia has been found to be nearly as accurate as commercial encyclopedias. Do you remember writing research papers during your school days and teachers would dissuade you from using any encyclopedia in your citations? In the same vein, you should only consider using Wikipedia as a source for general overview and a way to get your started in your research on a topic. 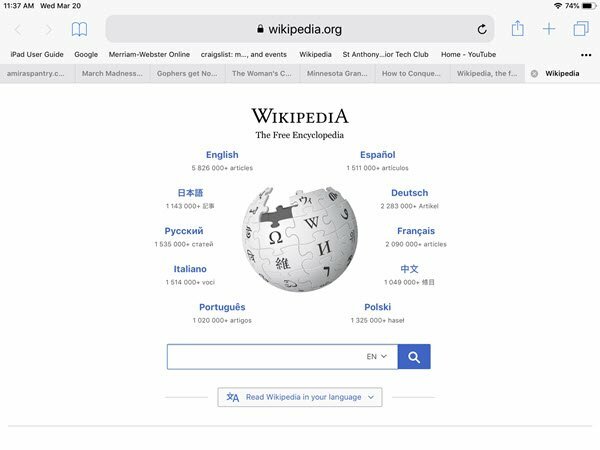 But as a starting point, one of the most valuable elements of Wikipedia are the links and citations of other resources found at the bottom of Wikipedia articles. 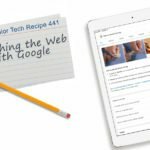 With these three topics you will find an article about a topic and use the links in the article or other resources that are cited at the bottom of the article to access additional information. 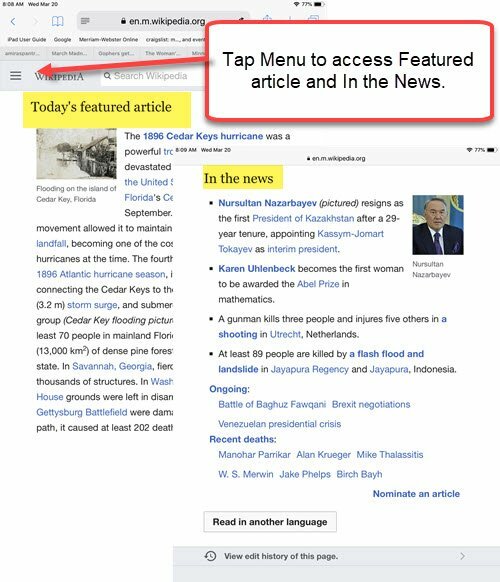 Web access – Using Safari or another browser, type wikipedia.org into the browser address bar. IOS App – There is an free app that can be installed on iPhones or iPads. Search for Wikipedia in the App store. 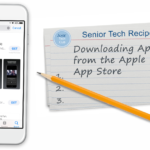 At the Senior Tech Club we do NOT find a compelling reason to install the app if you are only a reader/consumer of articles. We recommend saving the web address as a bookmark in your browser to facilitate quicker access. Wikipedia provides a search box at the top of every page. Type the topic or subject that you are looking for in the box. Partial matches will appear in a drop down list. Select any page in the list to go to that page. Or, select the magnifying glass or Search/Enter on your keyboard to get a full search result. Browse the articles on the full search result, and click or tap on the article you wish to read. There are times where you are presented a disambiguation page that provides links to multiple articles for topics that are ambiguous. For example, if you search for Apple, do you want to learn about the fruit, the technology company, the record company or a specific Apple device? A disambiguation page will provide a short description and a link to the various articles associated with the term. Click on the desired link to read that article. Links to related topics appear in virtually every article. Click on the hyperlinks to learn more information about those topics. 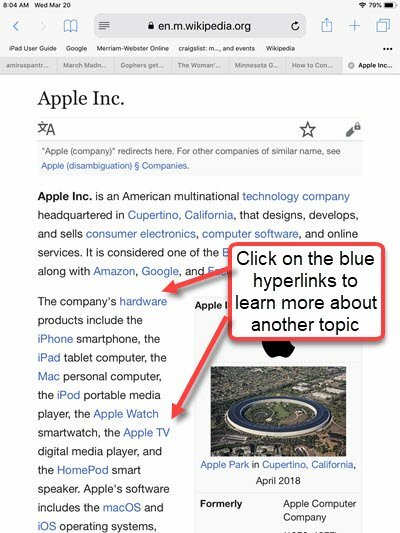 With the links, you can read about a primary and related topics almost indefinitely! 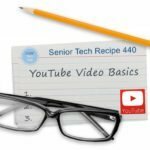 Don’t have a specific topic to research but you want to learning something new? Go to the Wikipedia Home page by tapping on the Wikipedia name at the top of any page. On the home page, you can read Today’s featured article or scroll down to read “In the news” articles about people and events in the current news. No. Not required. At the upper right corner of every page, there are links to create an account and log in to Wikipedia. As a consumer of Wikipedia articles there is no good reason to log in. Only consider creating an account if you ever wish to create or edit articles. Wikipedia is a popular resource. Use the site to gain general knowledge and to get started on deeper research. And best of all it is free!